Conferences throughout the East and West, ALAX moving to DCore, DECENT Hackathon in Moscow and more. 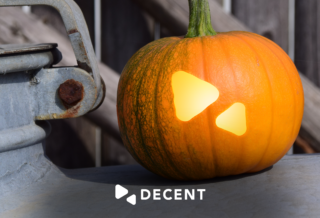 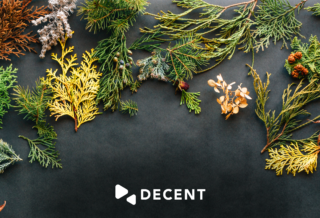 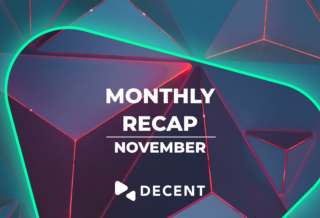 October was full of exciting news, from new publications by Forbes to the announcements of our upcoming Hackathon in Moscow, read all about it here! Upcoming Moscow Hackathon registration still open and a recap of conferences from Slovakia, China and USA. 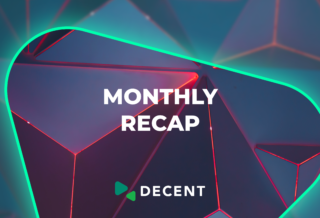 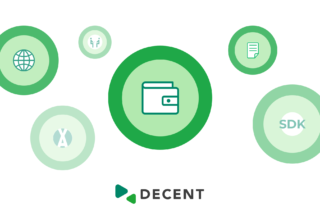 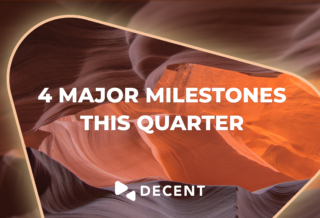 Q3 Recap highlighted by our website release, voting tool, new web wallet and launch of our DCore SDK.